So how about a free game? Sounds good. 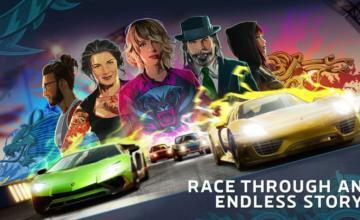 Why is a racing game maker offering completely free access to their game next weekend? 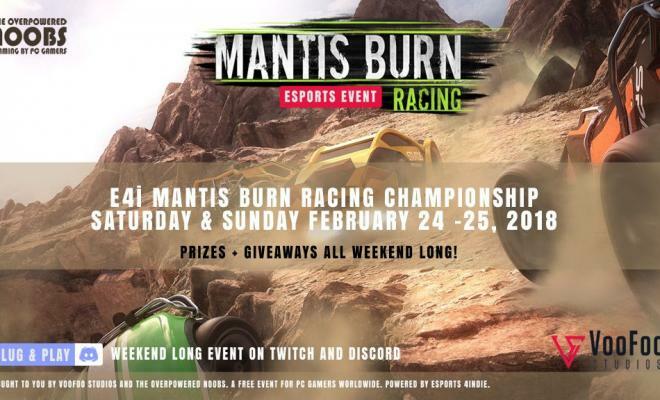 VooFoo Studios will be slashing the price of its top-down competitive arcade racer, Mantis Burn Racing, to “nothing” on the weekend of February 22. 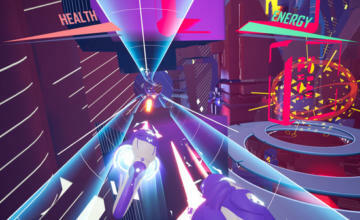 This isn’t a sample or demo version, this is the full game, and all its DLC packs will be free as well. “What’s the catch?” you might ask….well, the game will only be free for that weekend and if you want to play it afterward, you’ll have to pay. But as it is, it functions as a digital rental free of charge. 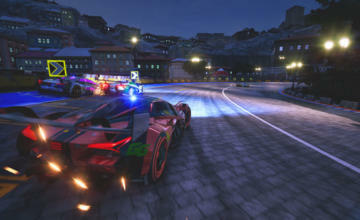 Mantis Burn Racing’s free trial period will last from 6PM GMT on February 22 until 9PM GMT, on February 25. If you decide you like the game enough to buy it, there’s good news….it’ll be 50% off at that point, and for the next two days. Any in-game progress you make during the free trial will carry over to the paid version. We should also emphasize that the free weekend applies to the Steam version ONLY. This game is also on Playstation 4, Nintendo Switch and XBox One, but it won’t be free on any of them.